MOPS stands for Mothers of Preschoolers, a program designed to nurture mothers with children from birth through kindergarten. a program designed to nurture mothers with children from birth through kindergarten. MOPS groups meet in churches throughout the United States, Canada, and 19 other countries. The women are of many ages and backgrounds, but share the same desire – to be the best moms they can be! MOPS is dedicated to the message that “mothering matters,” and that moms of young children need encouragement during these critical early years. MOPS exists to encourage, equip and develop every mother of preschooler to realize her potential as a woman, mother and leader in the name of Jesus Christ. is a non-profit organization dedicated to empowering and inspiring women in their journey to be the best mom possible. Our primary tools for doing so are regular meetings where moms gather together to build friendships and to encourage one another. MOPS offers an authentic community where moms can come and experience encouragement, support, and hope with other moms. Our meetings are designed to provide them with opportunities to relax, make new friends, enjoy adult conversation, learn a new skill or craft, hear guest speakers, and be involved in group discussions of interest for mothers with young children. It’s a great place to energize and get connected with other moms! 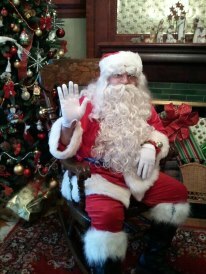 Santa House (a weekend spent at the Beautiful Historic Mansion Inn for the kids to sit on Santa’s lap and take a picture, crafts and much more) and Spring Fling (a fun Easter celebration with an egg hunt, crafts and photos). 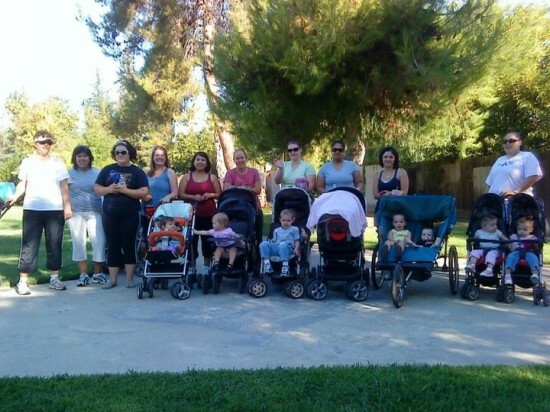 In addition, moms have created groups outside of MOPS open for anyone to attend. A few of these groups are: a couples/marriage group that meets weekly, knitting group, book club, freezer meal exchange group and more. is much more than just a mom’s club. Outside of all the fun activities, encouragement, enrichment, etc. ; these beautiful women are helping people throughout the world with service projects reaching others on different continents! Annually, MOPS moms put together Operation Christmas Child shoe boxes (Samaritan’s Purse) that are sent to children all over the world. 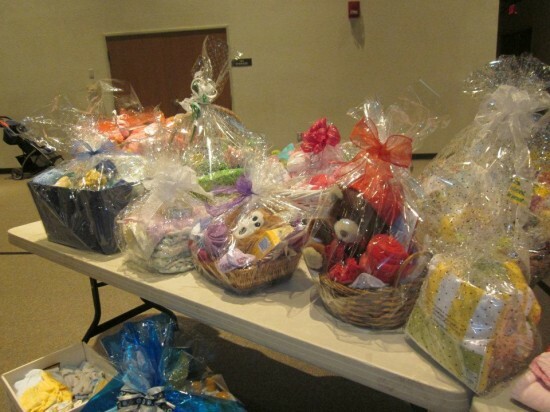 In recent years, moms have sent letters to US soldiers, made blankets for local children in need, helped to clean local parks and beautify our community, and supported Alpha Pregnancy Crisis Center with “baby showers” (showering Alpha with baskets full of donations for the families Alpha supports), monetary support during Alpha’s Baby Bottle Boomerang fundraiser and annual Alpha Walk. Currently this year MOPS moms are supporting Blood:Water Mission by putting up a Lemon Aid stand at all our events to sell lemonade, coffee and/or water. The profits are donated to Blood:Water Mission to provide people in Africa with clean, safe water. $1 = 1 year of clean drinking water! The connections made within MOPS are carried with moms even after her graduation and become friendships for life! Every mother of a preschooler can benefit from joining a MOPS group; to grow herself, her family, help her community and serve people all over the world. 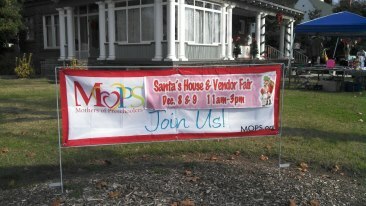 Would you like to check out Merced MOPS? Join us at anyone of our meetings held the 1st and 3rd Thursdays (Sept-May) 9am-11:30am at Yosemite Church, 2230 E. Yosemite Ave, Merced. Call Yosemite Church office at 209-383-5038, visit our website www.mercedmops.org or find us on facebook (search “Merced MOPS (Mothers of Preschoolers”).